‘Cha Cha’ is one of the finest songs of the year, and it got a huge bump in popularity after Beyonce posted a video of herself dancing to the song. 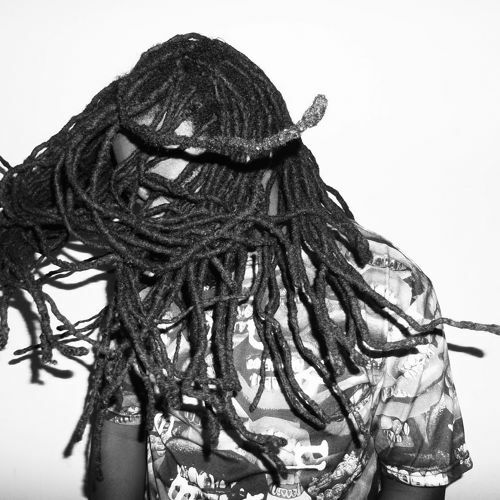 Next Tuesday, D.R.A.M‘s hit single goes for adds on Urban radio via Atlantic Records, which proves that the artist has inked a deal with the company. Congrats to D.R.A.M & his team, and I don’t think you are done hearing ‘Cha Cha’. Just a guess.